Ok guys, it’s go time. 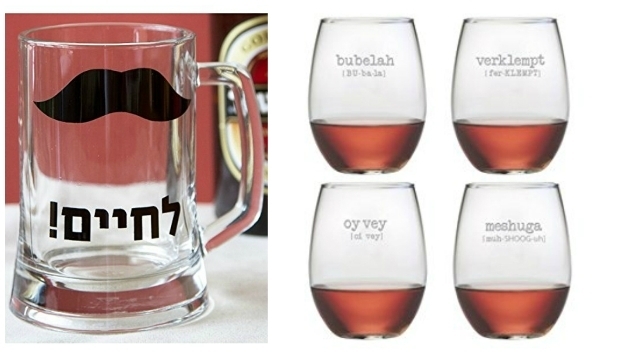 Hanukkah starts next Tuesday December 16th, so besides the latke frying and sufaniyot scarfing, better stock up on some gifts for your loved ones. And like always, we want to help with some of our top holiday picks. 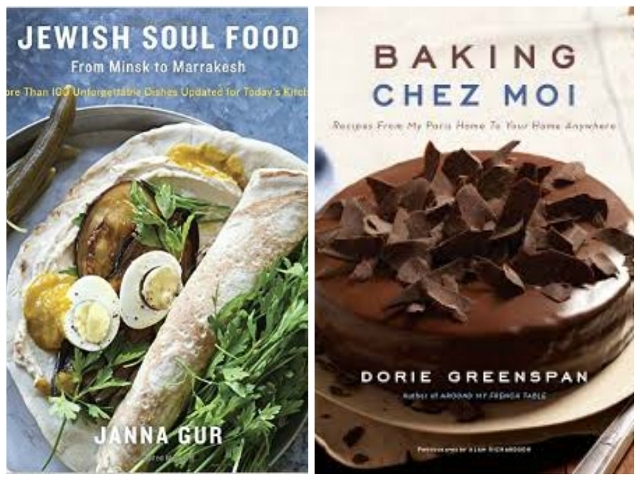 Got a fashionable cook to shop for? 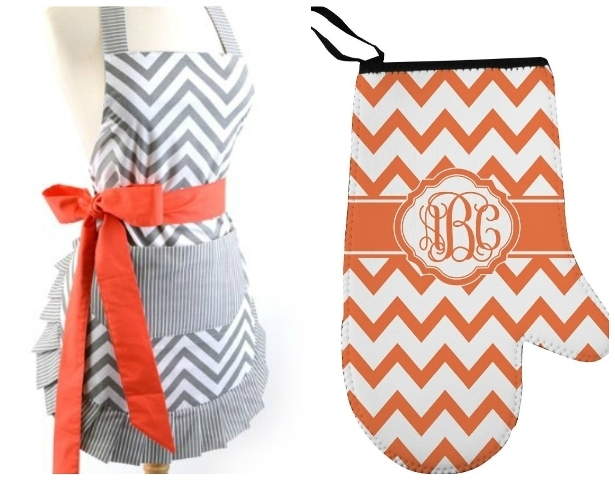 This chevron coral bow apron and personalized oven mitt will have your favorite cook looking chic, even with hot oil splattered all over her. For the kiddos on your list? 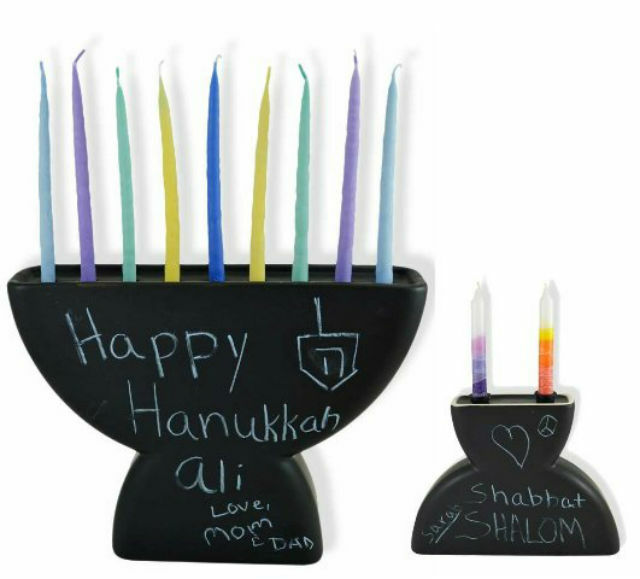 We love this Chalkboard ceramic menorah or Little Cook Cookie Baking Set. 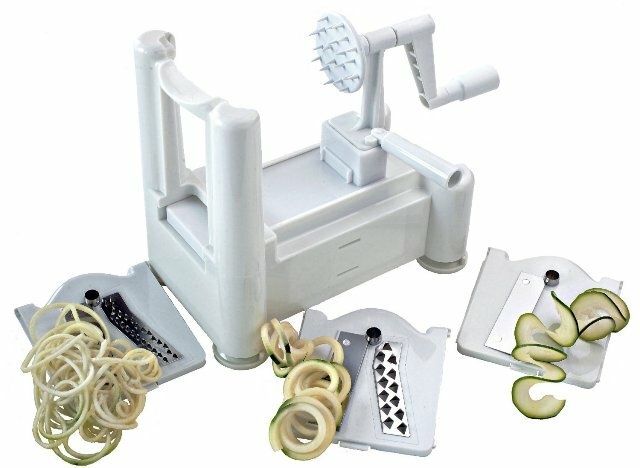 The health nut who doesn’t eat carbs will love a vegetable spiralizer. It’s such a fun tool to make all kinds of veggie noodles including our zucchini noodles with bolognese sauce.